Since our strict packaging guidelines, we make sure that the products are suitably packed assuring zero damage during transportation. Furthermore, our packaging professionals thoroughly check the whole batch before making the final transmit. Based in Kuwait, our organization serves to the varied requirements related to diverse products. 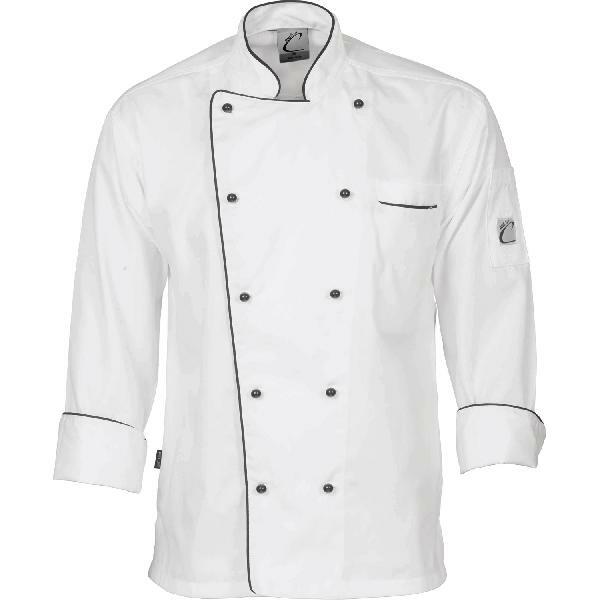 The offered Chef Coats is available in wite color in 3/4 sleeve.